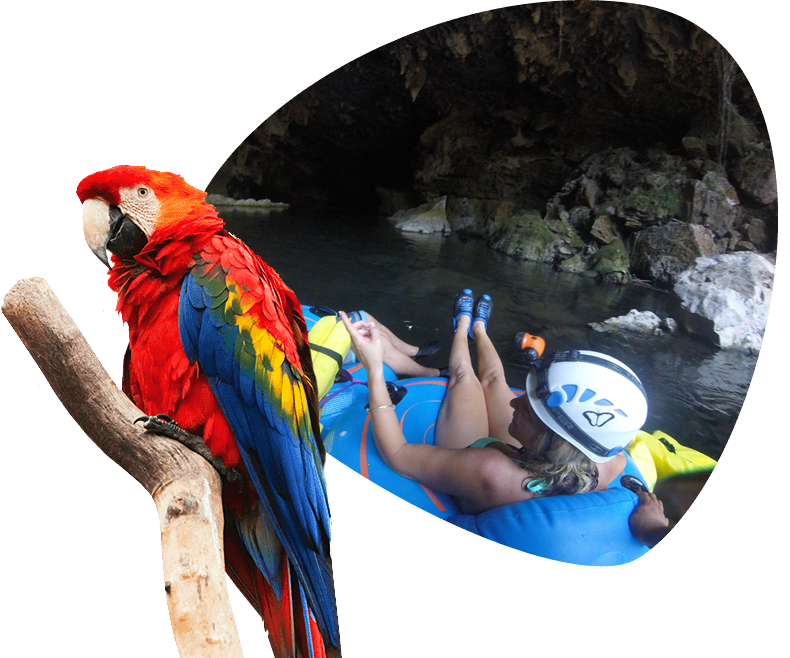 Getting around Belize is relatively easy and part of the adventure. 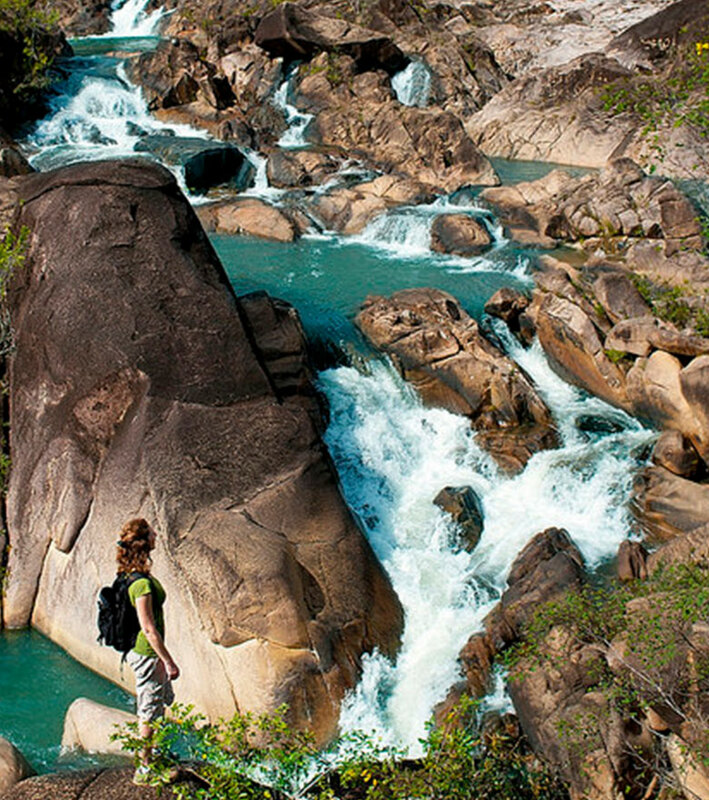 We believe the natural beauty and unspoiled areas of our country are what makes us great. 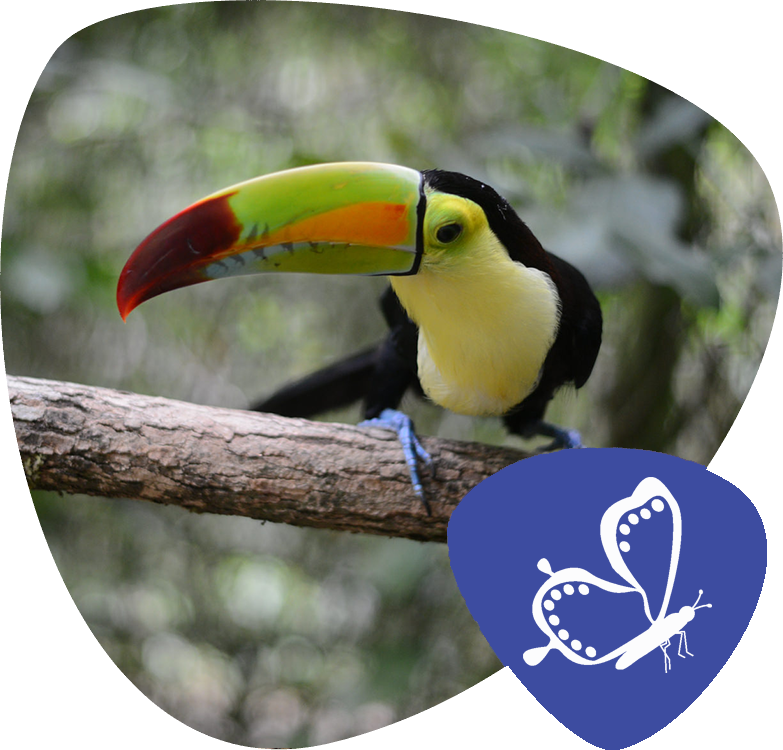 Imagine, hundred-thousand square miles of dense and rich jungles provide habitats for the thriving wildlife community. 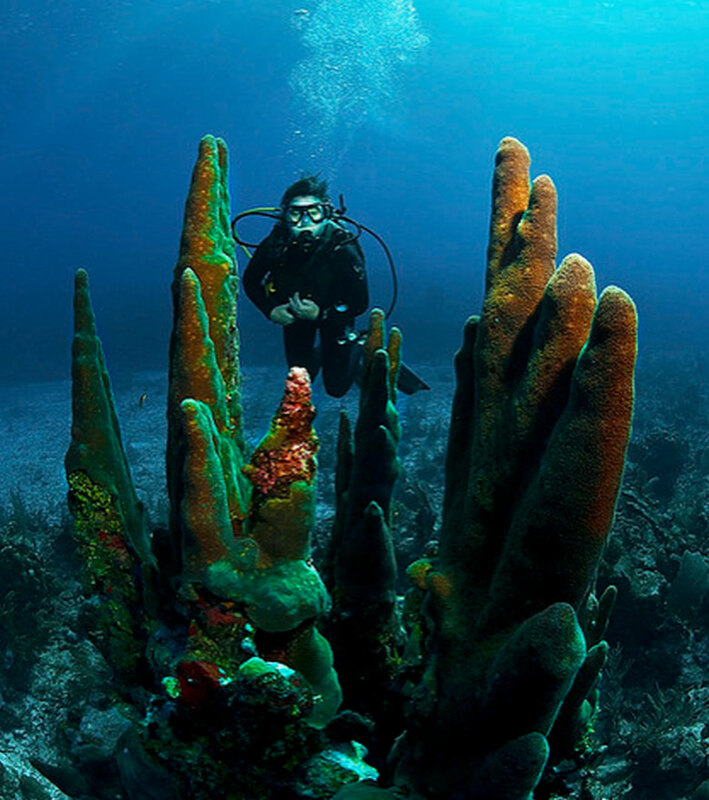 Or get a close view of the magnificent coral formations and marine life thriving throughout our protected waters!. 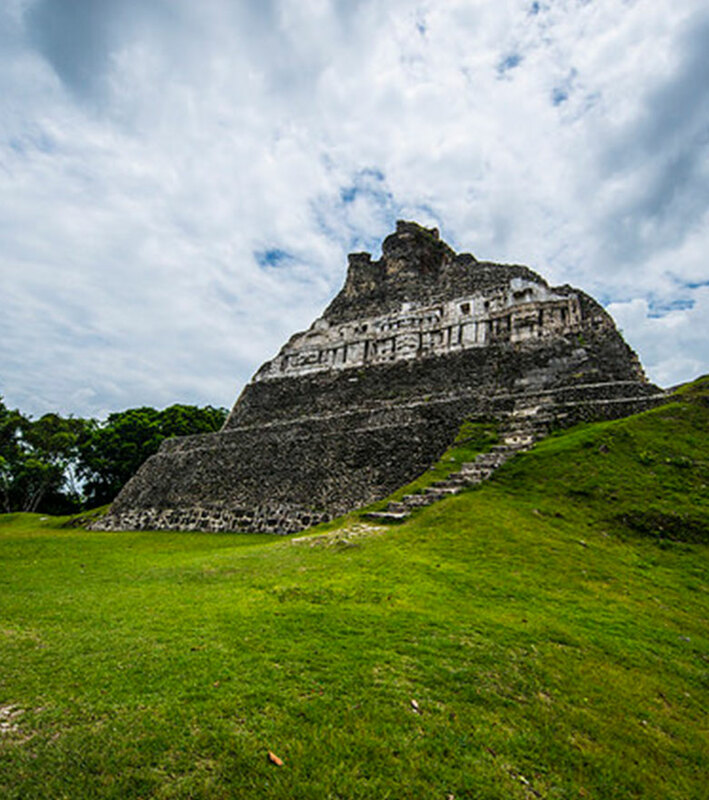 Belize is a preservation-first destination. 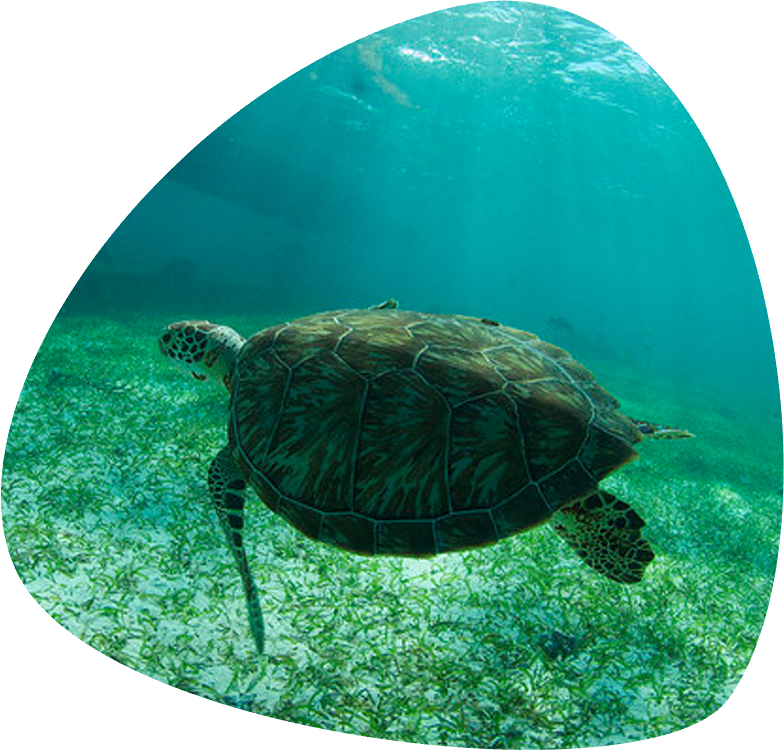 Explore its 36% of terrain and 608,740 acres of marine preservation. Let us take care of your next vacation!